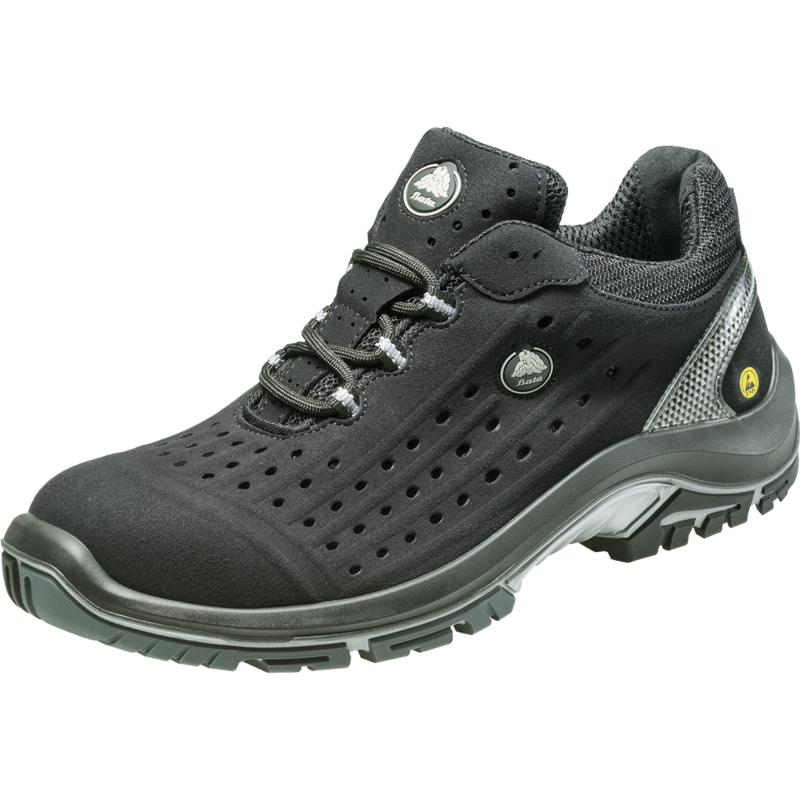 The Crypto safety shoes are S1P certified and offer Cold Insulation, Energy Absorption, a Fuel Oil Resistant Outsole, Heat Insulation and a Penetration Resistant Outsole. 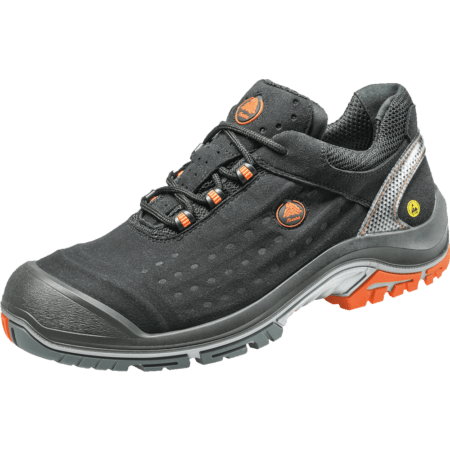 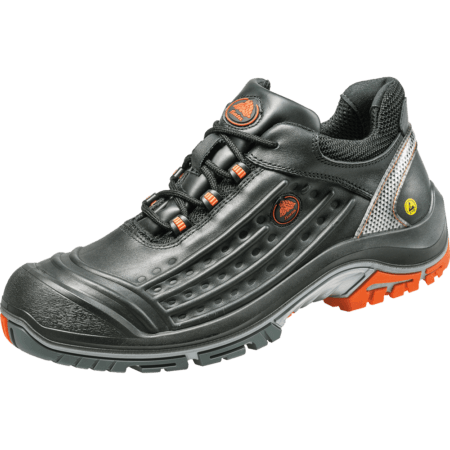 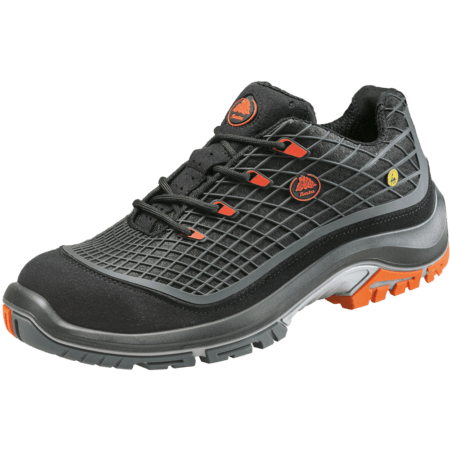 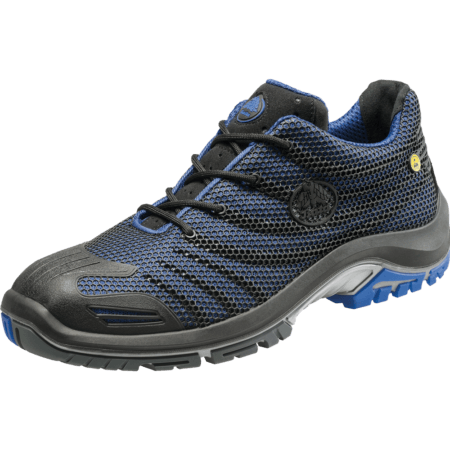 These safety shoes have SRC outsoles, which provide excellent traction. 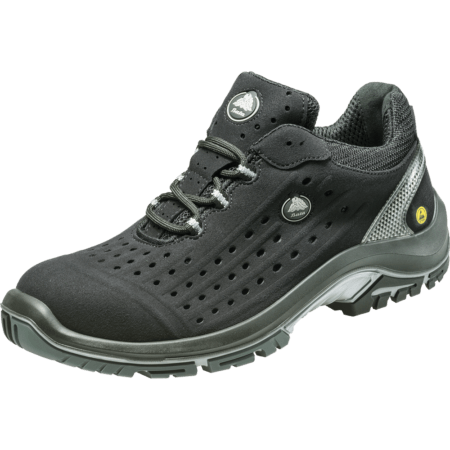 Crypto safety shoes have ESD and are ideal for use in the following industries: Automotive, Construction, Electric, Light Industry, and Logistics.